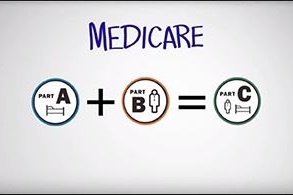 Medicare supplement policies can be purchased at HFG. Are you getting ready to retire and you don't know what Medicare Supplement plan you should choose? Harford Financial Group now offers Medicare Supplement policies. Call (410) 838-2992 today to see what options are available to you.